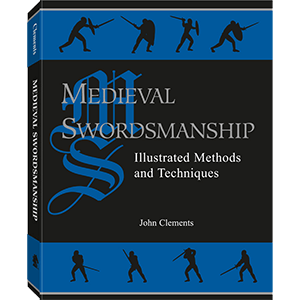 The books in this category are educational and give insight into the world of medieval arms and armour. 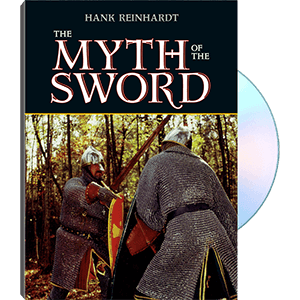 They explain how weapons were crafted, definitions of armour parts, how armour evolved, and the overall history of these items. 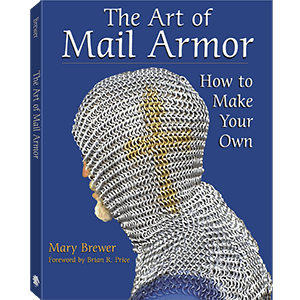 Our medieval arms and armour books make great reading material for history enthusiasts and students studying the subject. 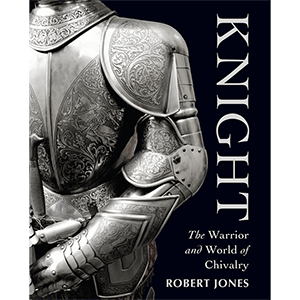 History has always been important, and for those seeking to emulate the old ways of knighthood and chivalry, either in everyday life or when participating in reenactments, history takes on a whole new level of importance. And of course, for those who study it, there is nothing greater then to learn from history. This is why we offer a wide variety of medieval history books, all of which feature detailed information about various topics. 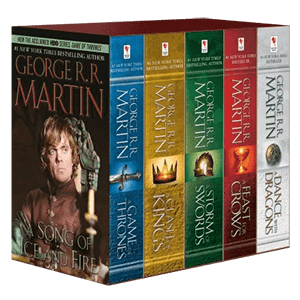 Many of these medieval history books give detailed accounts of various groups of warriors and knights that were prominent, militarily, during medieval times, including general groupings of warriors like English knights or Norman knights, as well as including such famous knightly orders as the Knights Templar and the Knights Hospitaller. 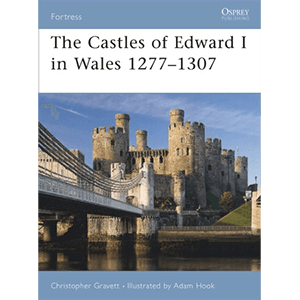 These medieval history books make for great reading material for avid students of history, as well as for those who need a focused resource from which to learn about a particular group of medieval knights.